Yamaha Motor Europe is proud to announce the signing of the 2016 Junior Motocross World Champion, and EMX125 champion, Jago Geerts. The seventeen-year-old Belgian has signed a two-year deal to race for the official Kemea Yamaha MX2 team where he will race the 2018 and 2019 FIM MX2 World Championship seasons on a top spec YZ250F. Jago Geerts is one of Europe’s hottest prospects and already has an impressive list of achievements including two EMX titles and a Junior 125cc world title, which he claimed last year in Russia. 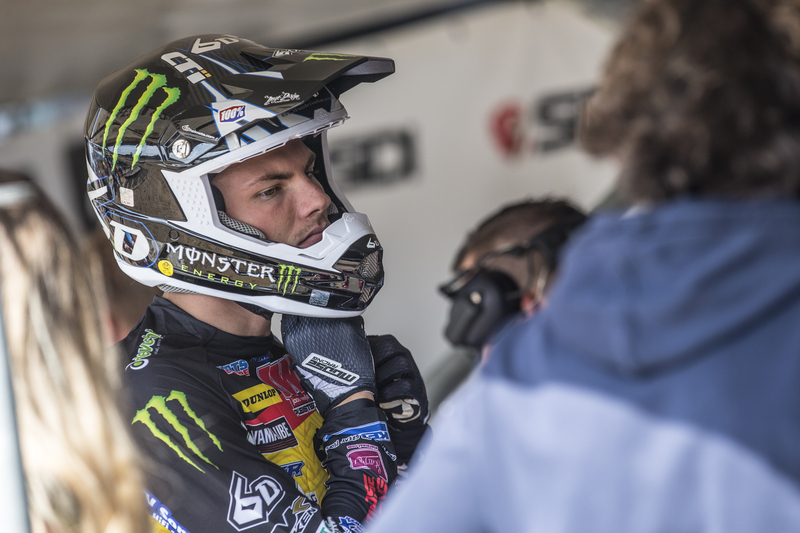 Kemea Yamaha Official MX2 is the perfect team to nurture and guide him to the top of the MX2 World Championship, especially with Jago living in Balen, a town that is located only 45minutes from the teams base in Genk – which means he will still be able to focus fully on his final year of school. There is also a unique connection between the Team Manager – one of Belgium’s finest – Marnicq Bervoets, and Geerts’ father, Herman Gevers. Gevers stood next to Bervoets – as his mechanic – during some of the Belgian’s most successful years, and in the future Bervoets hopes to return the favour by standing behind Jago as he strives to achieve that same kind of success.